Tami Noyes and hubby have been vegan since 2004 but welcome all diners to their table. When Tami started testing recipes for cookbook authors, she fell in love with vegan cuisine and is now the author of two beautiful cookbooks. American Vegan Kitchen is packed with familiar comfort foods we turn to for everyday dining pleasure. 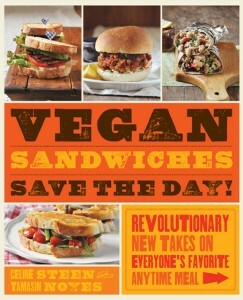 Her new book, just published is Vegan Sandwiches Save the Day! Tami considers sandwiches the best thing since sliced bread! 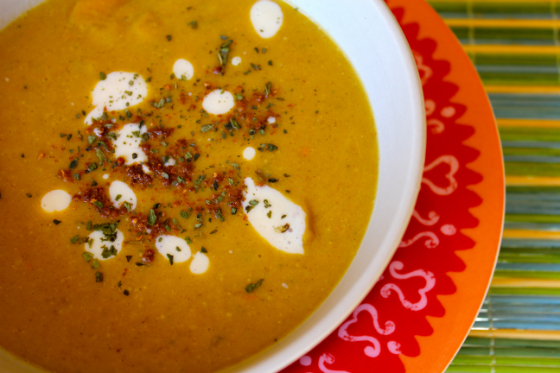 When she’s not in the kitchen, Tami spends time blogging at Vegan Appetite. As the fall colors build and the leaves fall, our taste-buds turn to apples and cinnamon. 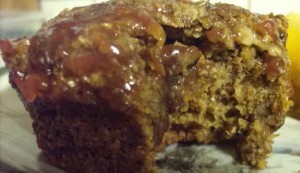 Made with mostly whole grain, this cake is a healthier alternative than some others. The addition of cashews creates a rich and delicate cake batter. 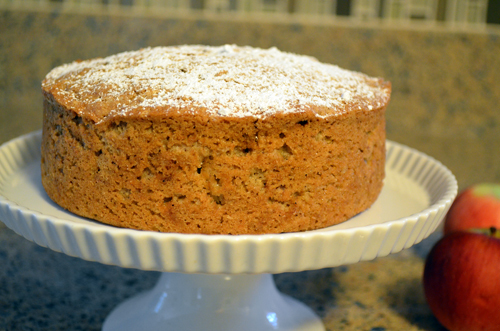 We enjoy this lightly spiced apple-dotted cake for breakfast, an afternoon snack, or for dessert. For even more indulgence, top with maple frosting after cooling. Spray a 6-inch cake pan with nonstick cooking spray. 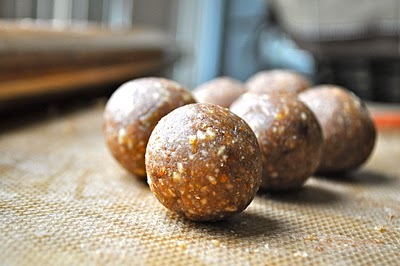 Preheat the oven to 350 degrees F.
Combine the milk, cashews, yogurt, oil, flax seed, and extracts in a blender and process until completely smooth. 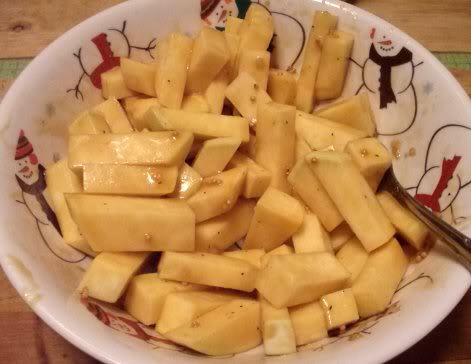 Combine the remaining ingredients in a medium bowl. Whisk. Pour the wet ingredients into the dry ingredients and stir together. Pour the mixture into the prepared cake pan. Bake the cake for 45 to 50 minutes or until a toothpick inserted in the center comes out clean. Cool in the pan on a wire rack for 15 minutes, then remove the cake from the pan and let cool on a wire rack. Garnish with powdered sugar if desired. Author of more than 20 cookbooks (many best sellers), Robin Robertson has been vegan since 1988. She was a chef and caterer and presently consults and contributes a regular column to VegNews Magazine. 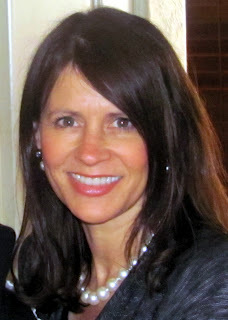 She has been a contributing editor and columnist for Vegetarian Times and contributed to numerous magazines. Bold flavors and global cuisine is her passion as well as writing and teaching about healthy plant-based cuisine. 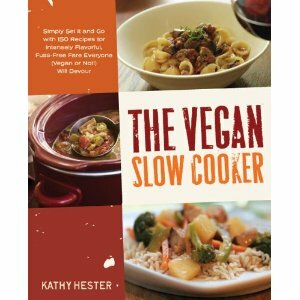 Her newest cookbook Fresh from the Vegan Slow Cooker has just been released. Visit Robin Robertson’s Global Vegan Kitchen for more awesome website and a peek at her library of cookbooks. 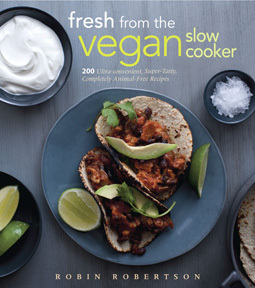 The following recipe is from Robin’s new Vegan Slow Cooker book. 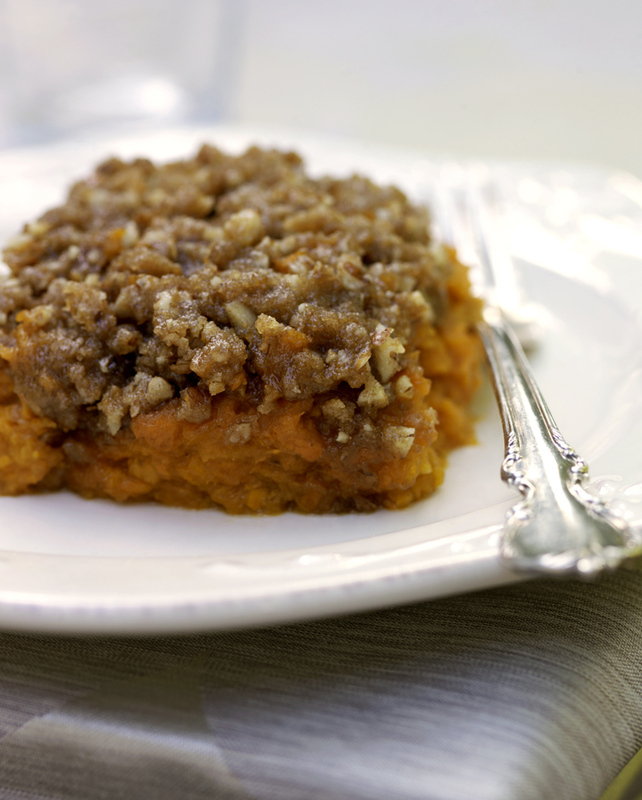 This dish is ideal for Thanksgiving dinner – or anytime. I like to use more carrots because they’re popular and colorful, with a lesser amount of turnips and parsnips, but you can change the ratio however you like. 1. Lightly oil the insert of the slow cooker. 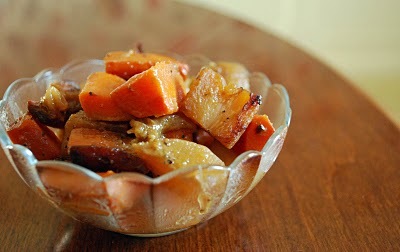 Combine the carrots, turnip, parsnip, and shallots in the cooker. 2. In a small bowl, combine the oil, maple syrup, water, and mustard in a cup, stirring to blend, then pour it over the vegetables. Season with salt and pepper to taste and stir to combine. 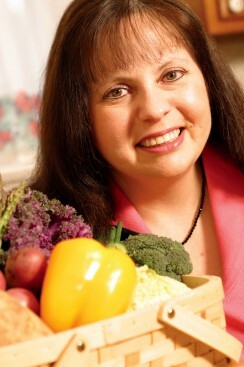 Debra Walton subscribes to the Hippocrates mantra to let food be our medicine. She holds a nursing degree, but though she is the mom of 5 “awesome children” and granny to 9 little ones, she is working on furthering her education seeking degrees in Health, Healing, and Nutrition. Debra follows a plant-based diet and teaches food preparation and nutrition to spread the word about the health benefits of a vegan lifestyle. 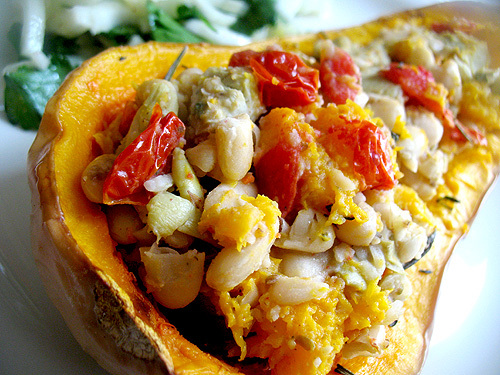 Look for more delicious recipes on Debra’s delightful blog The Health Seeker’s Kitchen. Cook mushroom, onions and oregano in olive oil and season with salt & pepper. Cook until mushrooms look soft and turn color. Remove from pan. Add 1/4 cup water to pan you cooked mushroom in. Add green beans and simmer with lid on until water has disappeared. Remove green beans and put in bowl. Mix sauce well and stir into green beans. Add mushroom mixture. 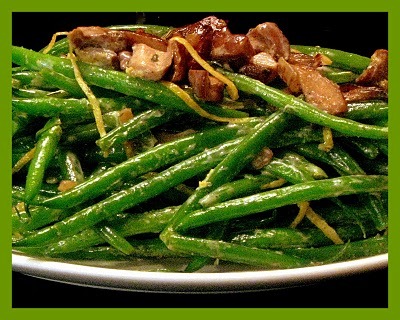 Add rind of lemon to green beans and mix. Enjoy. Drain soak water and place cashews in blender. Add 1/2 cup water and blend until smooth. 1.) Make cashew cream and leave in blender. 2.) Drain dates reserving 1/4 cup liquid and add both to cashew cream. Blend until smooth. 3.) Add remaining ingredients to blender and blend until smooth. 4.) Put ice cream in Cuisinart ice cream maker. 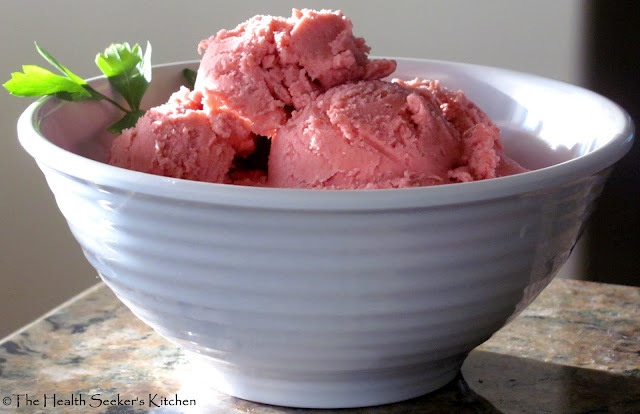 In about 10 minutes ice cream will be ready to eat or put in freezer for an additional hour for a more firm texture. 5.) You can also pour ice cream into a container and freeze until ready. FEASTING ON CRANBERRIES, ALMONDS, AND QUINOA FOR CANADIAN THANKSGIVING! Guest host for this delicious Canadian Thanksgiving recipe contribution is Judith Kingsbury, the Savvy Vegetarian who embraces all manner of vegetarian lifestyles. She encourages those new to the vegetarian path to take a relaxed, balanced approach to learning the ins and outs of cooking vegetarian–sage advice to nurture the calm side of life to balance those times when we may feel super-stressed. The Savvy Vegetarian website is packed with recipes and cooking advice, articles, shopping savvy, favorite cookbooks, cookbook reviews, and much more. 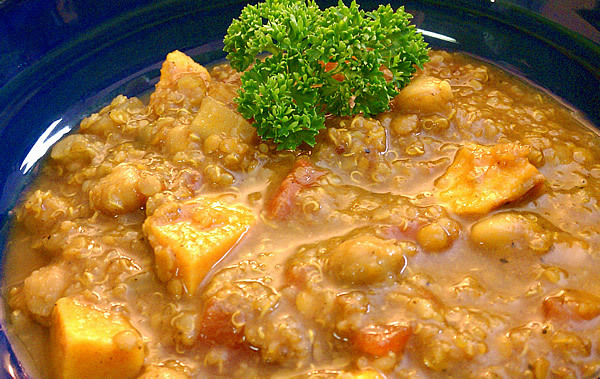 This quinoa stove-top casserole cooks quickly because the almonds and quinoa are roasted, and then boiling water is added. The quinoa should be drained well before roasting. Low Fat, Gluten Free: Even though quinoa has more fat than most grains, and almonds have fat, because there’s just a dab of oil, this is still a low-fat, healthy recipe. But not boring! 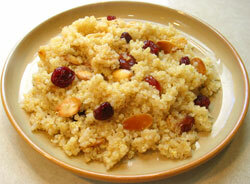 Quinoa has lots of flavor, and the veggie cube, cinnamon & bay leaf, almonds and cranberries add even more flavor. And, of course quinoa is always gluten free. Soak the quinoa 15 minutes in cold water. Stir the quinoa with your hand, pour off most of the water and drain through a fine mesh strainer. Shake dry in the strainer, then set the strainer over a bowl or pitcher. Heat a wide bottomed pan on medium heat and add the oil. Stir and toast the sliced almonds until golden, then remove from pan. Add the quinoa. Stir and toast until dry and turning color. Add boiling water, veggie cube, salt, bay leaf and cinnamon stick, and dried cranberries. Bring back to boil, cover, turn the heat to simmer, cook for 10 minutes or until all the water is absorbed. Remove from heat and allow to sit five minutes with the lid on. Fluff gently with a fork and serve. AWESOME RAWSOME TREATS FOR CANADIAN THANKSGIVING! 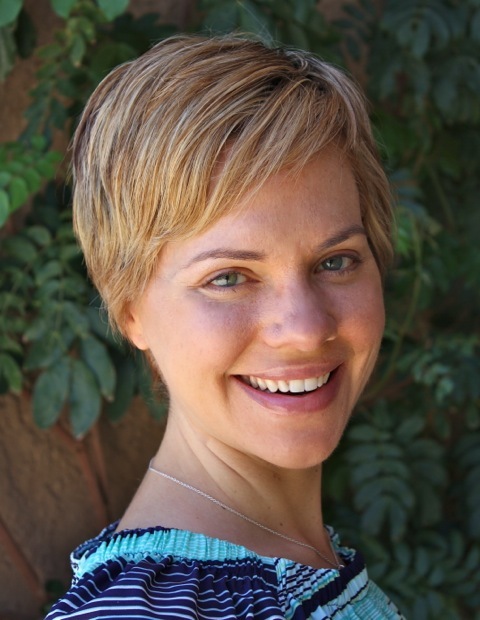 Avid blogger Lisa Pitman, is a social worker by day, but remains fully engaged in the vegan community during her leisure hours. She holds a Raw Chef Certificate from Matthey Kenney OKC and contributes recipes to One Green Planet and tests recipes for several cookbook authors. She was a vegetarian from childhood and became vegan in her teens. Today she is passionate about her vegan lifestyle, knowing her food choices leave a lighter footprint on the planet. Lisa follows a gluten-free diet also free of refined sugars, oils, and flours. 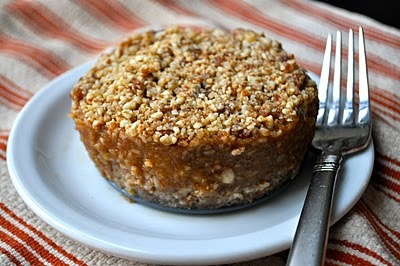 For a taste of more of Lisa’s culinary delights, visit her vibrant blog at Vegan Culinary Crusade . I am so happy that vegan food blogs have connected me to amazing people around the world AND has helped me to discover the incredible versatility of the great pumpkin. Seriously, a few years ago I never would have imagined making waffles, pancakes, scones, oatmeal, cheesecake and smoothies with pumpkin. But now it seems like the only way to celebrate the season. 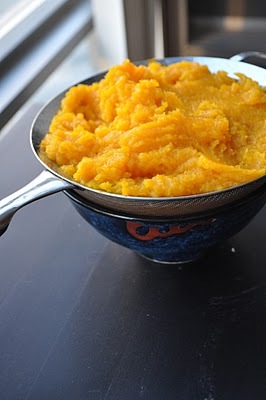 After prepping and baking a couple of pie pumpkins and adding it to everything I could think of, I still had a few cups left of perfect puree. I planned to freeze the leftovers, but as soon as I thought about using my precious freezer space, I decided to make it worth it by turning the pumpkin into a delicious batch of Chai Pumpkin Ice Cream (recipe below). That’s what you would do, right? So, I have enjoyed a scoop here and there over the last few weeks but all the pumpkin MoFo posts (I’m looking at you Shellyfish) have inspired me to break out that pumpkin pint and fancy it up. 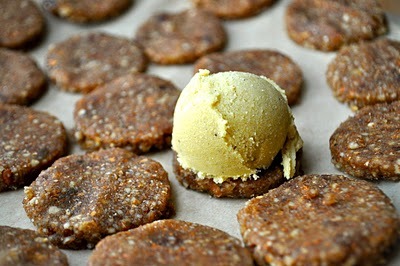 A spicy, cinnamon, ginger cookie recipe from Sweet Gratitude caught my eye. I knew it would turn my chai pumpkin ice creem into something spectacular. 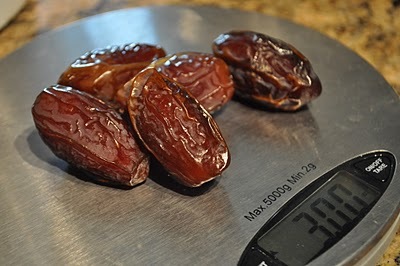 I weighed out some medjool dates. 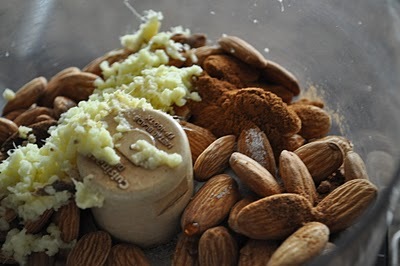 Then, I combined raw almonds, grated ginger, cinnamon, nutmeg, clove, vanilla and a pinch of salt, in my food processor. Until the texture was like a crumbly pie crust. Next I rolled the batter out on a Silpat sheet or wax paper. Then I cut out circles (make sure you have even numbers). 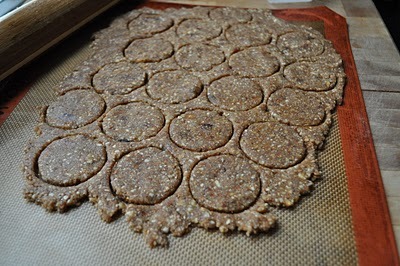 And transferred the cookies to a plate covered with wax paper. Put the plate in the freezer to firm up for 30 minutes. 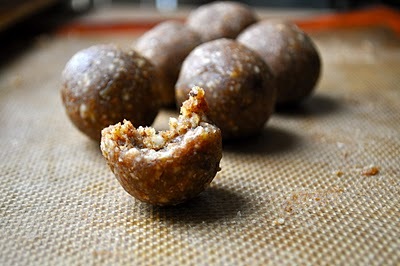 Rolled the “in-between” extra dough into fantastic ginger-almond-date balls. Before I started assembling the cookies I let the ice creem soften at room-temperature for 30 minutes (right, so take it out when you put the cookies in). 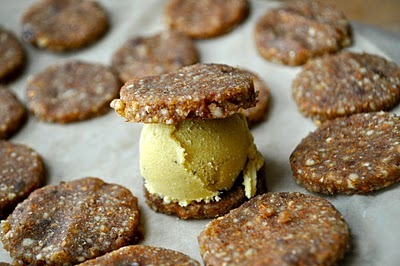 Then I topped half of the cookies with small scoops of chai pumpkin ice creem. Added the top. Pressed the cookies together and smoothed the sides of the ice creem. I just kept scooping and squishing until all the cookies were partnered up and hugging some pumpkin. Then I had to assess the flavour again. Working in quality control in this kitchen is one fantastic job. 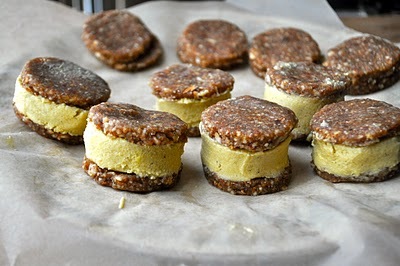 So, there you have it, raw, vegan pumpkin pie ice creem sandwiches. Combine all of the ingredient, except the coconut oil and lecithin in your blender. Blend until very smooth. Add the lecithin and coconut oil and pulse until incorporated. Chill in your fridge for two hours or in the freezer for 30 minutes. Churn in your ice cream maker for 25 minutes (or in accordance with manufacture’s instructions). Over the years I’ve been able to share my passion for apples with my niece and nephews. They can easily recognize JonaGolds and Mutsu’/Crispin and know the “eye to the sky” technique for gently picking each piece of fruit without harming the tree. Although I am jealous of people who live in places where mangoes grow in their yards and papaya is fresh and fragrant, I am also grateful I live in a city where apple thrive. We have heritage varieties like maiden’s blush, ribston pippin and northern spy. 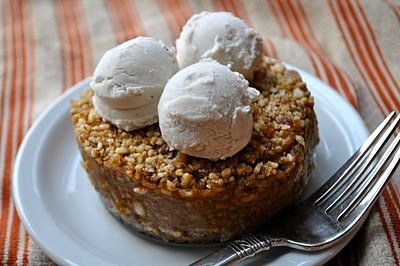 My favourite treat – apple crisp. I never ask for cake. I just prefer the sweet, apple cinnamon combination. 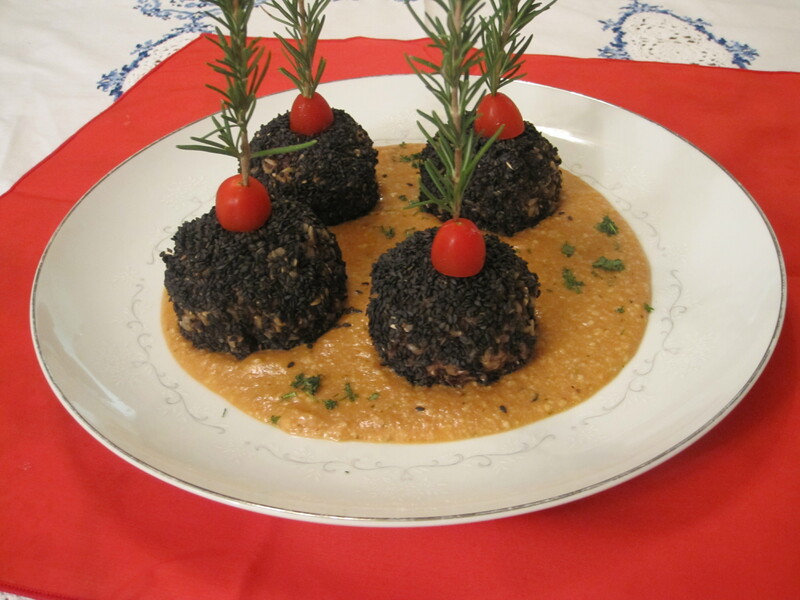 The recipe below is perfect for my celebration as it is both vegan and raw. When you have great ingredients you really don’t want to mess with them. P.S. I don call adding Vanilla Coconut Bliss messing with anything. I first tasted this raw version of my favourite treat when Nicole made a cake for our Harvest Brunch. 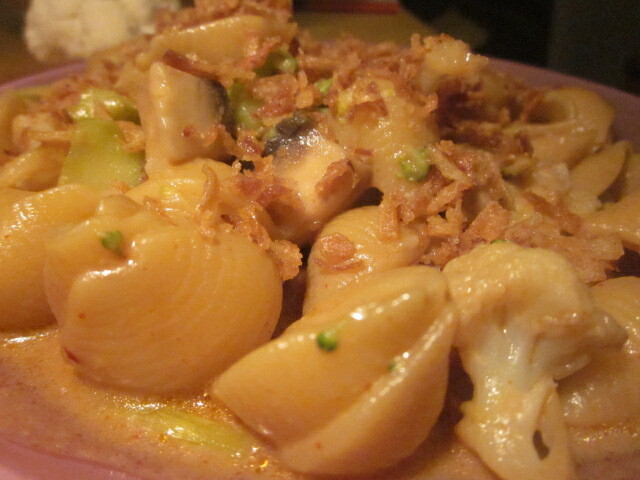 Although I have loved the cooked version for years, this recipe reigned supreme. In a food processor, pulse the ingredients until they form a coarse meal. Press half of the mixture into single serving ramekins, mini pie plates or springform pans. Reserve the remaining crumble. In a food processor, puree one apple and the remaining ingredients until smooth. Add the two remaining apples in the food processor and pulse until they break down into small pieces. Do not over blend – you want some apple bits. Pour the filling onto the prepared crust. Sprinkle the reserved crumble mixture on top. You can enjoy the crisp right away, chill it in the fridge, or warm it in your oven or dehydrator. 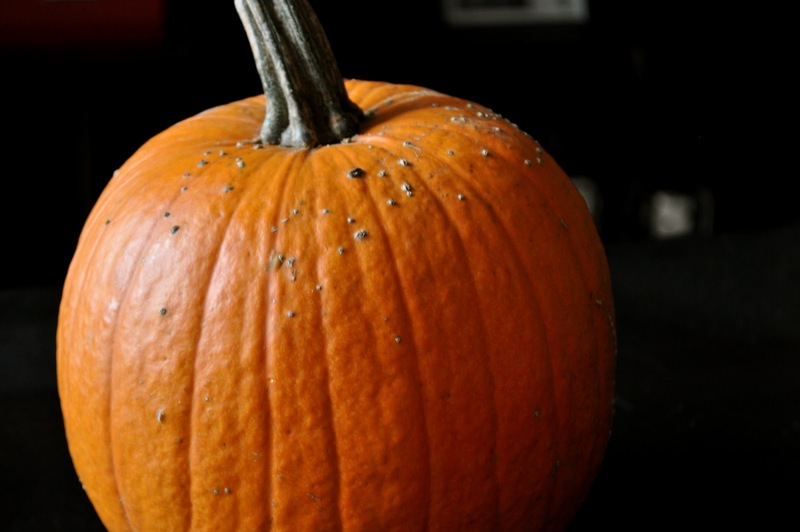 It is super simple, full of flavour and nutrition – and a great addition to any fall tradition. GLAZED RUTABAGAS & CARROT-RAISIN MUFFINS FOR A DIVINE CANADIAN THANKSGIVING! Sam Houghton, the creative Quantum Vegan blogger, took on a curious challenge the moment she bought a vegetable she didn’t know what to do with. Today’s familiar mantra is “Search and ye shall find,” –the internet, that is, and that’s exactly what Sam did. The result is an innovative, yet easy recipe that makes rutabagas a stand-out side dish for the Canadian Thanksgiving celebration. Healthy muffins are always a nutritional bonus, but how about muffins that are delicious, chock full of sweet raisins, shredded carrots, chunky walnuts, AND are really healthy! 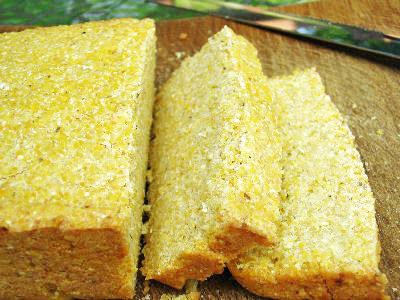 Serve them for breakfast on Thanksgiving morning and enjoy a great start to the festive day. 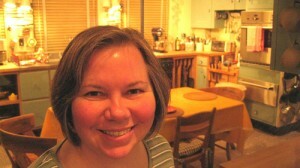 Sam’s lively blog features a host of recipes, product reviews, and book reviews. Her Lifestyle feature offers a glimpse into everything from eating disorders to all manner of vegan living. You can also find Sam on Twitter and Facebook. 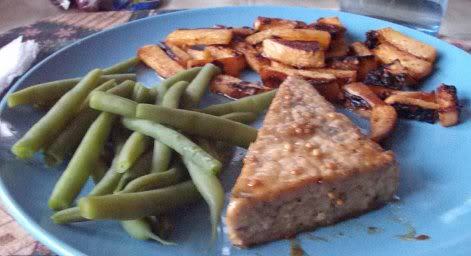 I wound up making two separate batches of glaze and turning one into a marinade for tempeh a la Veganomicon. I added about 6 tbsp. of water to the glaze to make it a marinade and marinated 1/2 block of tempeh for an hour before panfrying it for about ten minutes. The flavor took really well and some green beans were all we needed to complete the meal! Substitutions in baking don’t always work out the way you intend them to. Sometimes you wind up with a total mess, while other times you get a nice surprise. I’d put these muffins somewhere in between. The substitutions I made were out of necessity, and the only complaint I had was that they didn’t rise very much. So they were a success, albeit a bit of a “rustic-looking” success! The original recipe came off the back of a box of Hogsden Mills hot cereal and called for some of the cereal as a dry ingredient. 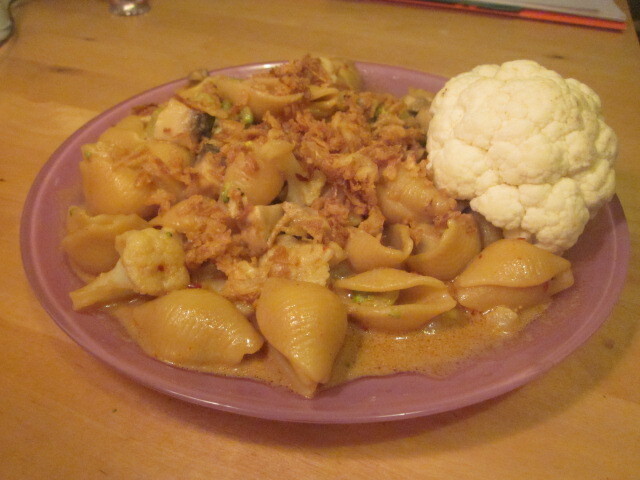 The rest was pretty simple, and the only non-vegan ingredients were some milk and an egg, so adapting it was a snap. However, I found myself in an interesting position the second time I wanted to make a batch. We were very nearly out of both whole wheat pastry flour and spelt flour, my two go-to flours for muffins; and there wasn’t a whole lot of the dry cereal left, either. The only thing to do was improvise. 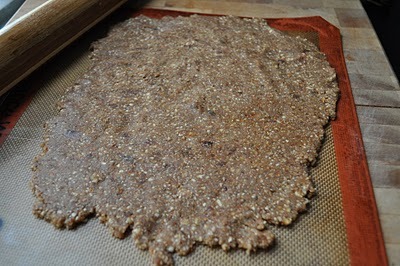 I looked around at what we did have and wound up swapping wheat bran for the cereal and oat flour for the regular flour. I also added some raisins, which weren’t included in the original muffin recipe. As usual, I used maple syrup instead of sugar and applesauce instead of oil–both of which I’d tried the first time around and had success with. The result was a dense and tasty muffin that was good with all sorts of different “toppings:” almond butter, sunflower butter, raspberry jelly and even chocolate raspberry peanut butter! As sort of an added bonus, these are healthy muffins that don’t taste healthy. 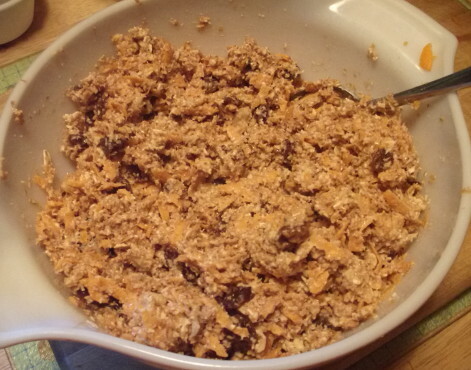 There’s very little sugar and a lot of whole grains, plus the carrots and raisins. The batter winds up very chunky and can just about support a half a cup of nuts, but I wouldn’t add anything else for fear of them falling apart. Also, if you don’t have any oat flour hanging around, you can make your own by grinding regular oats in a blender (about 1 1/4 cups to make 1 cup of flour). Preheat the oven to 400F. Grease or line a small 12-cup or a large 6-cup muffin tin. 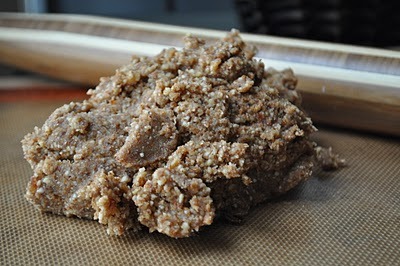 In a large bowl, combine the wheat bran, oat flour, baking powder and baking soda, stirring well to combine. Divide the batter equally between the prepared muffin tins. Bake for 20-22 minutes, until the tops are browned and a toothpick inserted in the center comes out clean. These don’t rise very much, but they’re tasty and hearty!